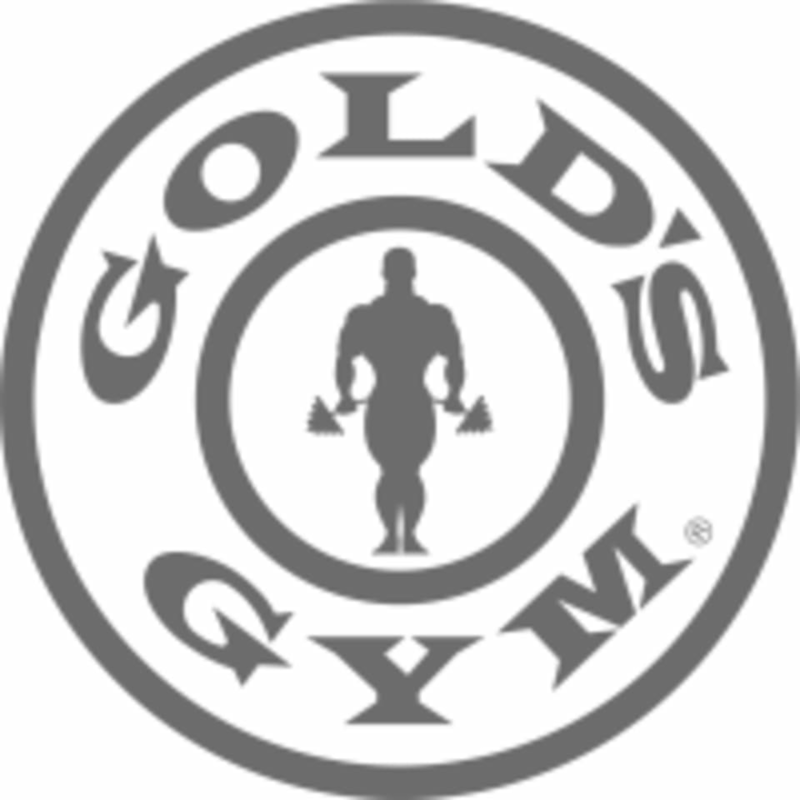 GOLD’SFIT is a sustainable functional training program that increases strength and coordination while burning body fat. GOLD’SFIT combines resistance and endurance training using bands, kettlebells, dumbbells, rowers, slam balls and your own body weight. GOLD’SFIT workouts change every day. Coaches are specially trained to adapt dynamic, full-body workouts to meet members at their fitness level and help them get results. There are no upcoming “GOLD’SFIT™” classes on this day. Zach was explained the exercises and exactly what muscles were going to be used, and motivational. The fellow students were welcoming and also motivating. The music was on point, and the exercises were challenging and fun. I truly enjoyed this class. Great instructor and fun and interesting class.